Start taking classes at Stroller Strong Moms and other studios! At Stroller Strong Moms — Wheaton, they take pride in providing fun, full-body workouts that encompass numerous aspects of exercise, including dumbbells, plyometrics, endurance, and mobility. They meet multiple times a week to sweat like a mother, or as they say – SLAM! Every class is varied, so there is always a new, exciting workout to try. Their instructors are fully certified with the American Council on Exercise and hold current CPR and first aid training. 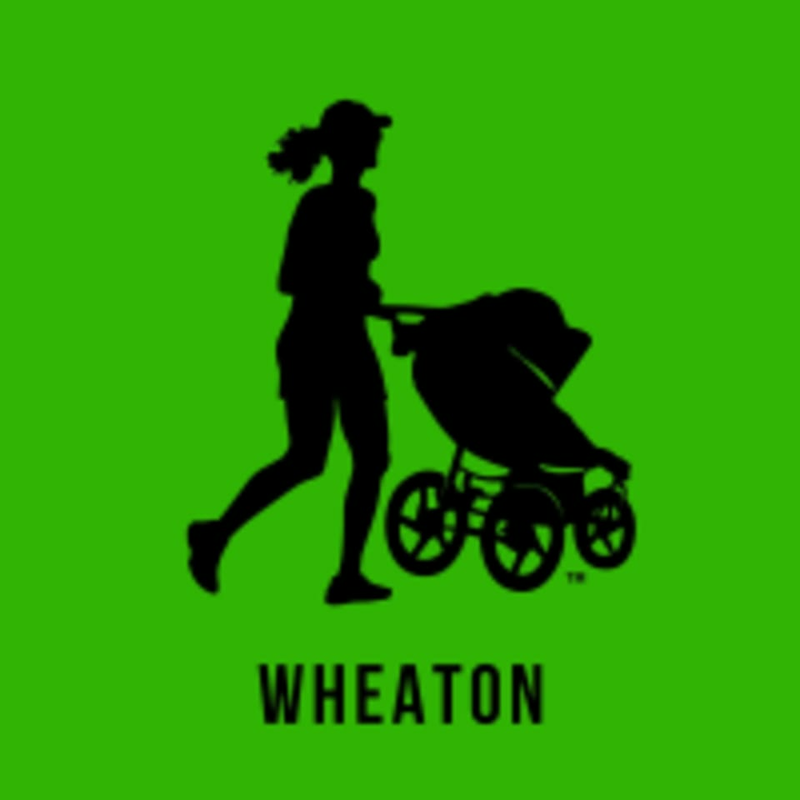 Unlike other programs, this Wheaton stroller fitness class lets you bring your child to class with you! They believe that showing children that our bodies are strong and capable can encourage lifelong fitness and a healthy relationship with exercise. Please bring one set of dumbbells, your stroller, water, a yoga mat and snacks for the kids! It is recommended that you wear comfortable workout clothing and athletic shoes. Stroller Strong Moms starts at Northside Park located at 1300 N West Street in Wheaton, IL. There are several parking lots within the park near their start location. Look for them in the open field next to the tennis courts to begin class. Winter classes are held at Wheaton Montessori School located at 1980 N Gary Avenue in Wheaton, IL. Casie was super helpful both beforehand via email and in class! Everyone was so welcoming! Can’t wait to go back again with my little!